please log on to view the products assigned to your id. $26.40 - 2X (XXL) and larger adds $2.00 for each size. 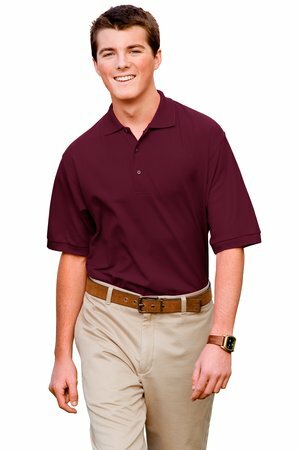 Our silky soft, classic polo in a popular sleeve length. 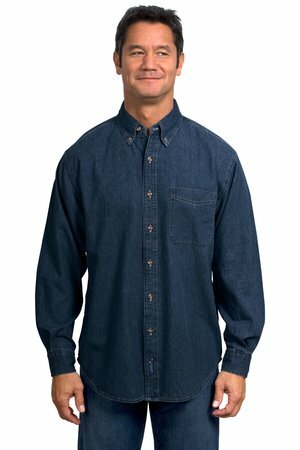 5-ounce, 65/35 poly/cotton pique. 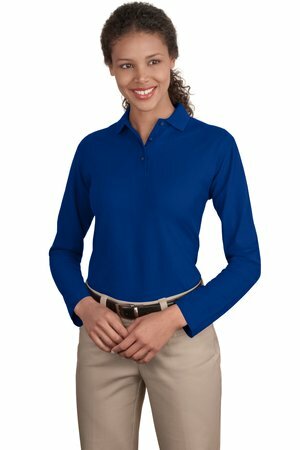 Features flat knit collar and cuffs, and 4-button placket. 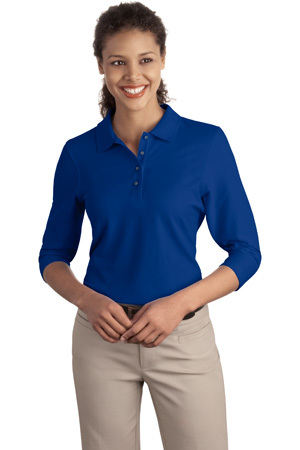 Includes metal buttons with dyed-to-match plastic rims, double-needle armhole seams and hem, and side vents. $18.00 - 2X (XXL) and larger adds $2.00 for each size. $30.00 - 2X (XXL) and larger adds $2.00 for each size. 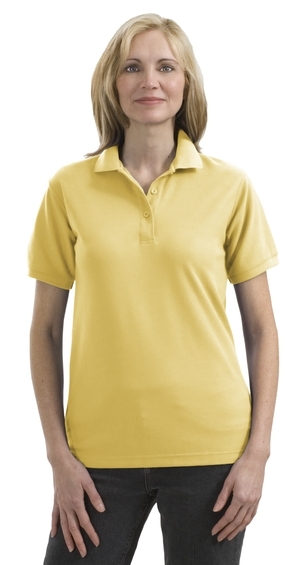 $21.60 - 2X (XXL) and larger adds $2.00 for each size. 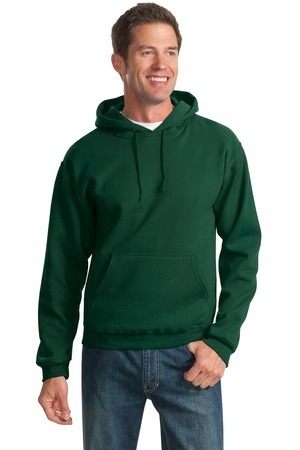 $25.20 - 2X (XXL) and larger adds $2.00 for each size. 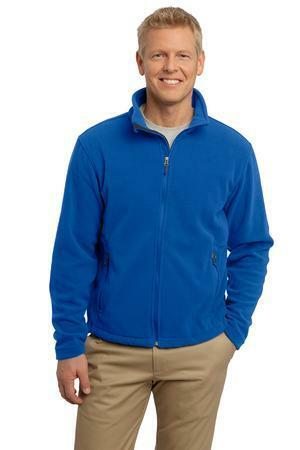 Designed for lasting good looks, this athletic cut sweatshirt is colorfast with minimal shrinkage. 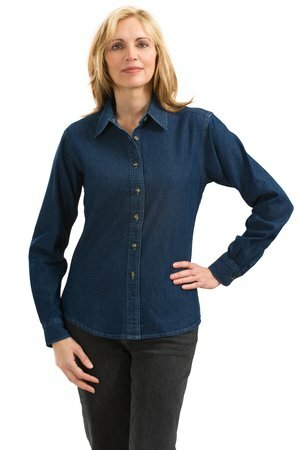 9-ounce, 60/40 ring spun combed cotton/poly features a twilll-taped neck, set-in sleeves, antique brass finished zipperand rib knit cuffs and waistband. $12.00 - 2X (XXL) and larger adds $2.00 for each size. Crafted for comfort, these lighter weight sweats are perfect for relaxing and they&apos;re a real value. 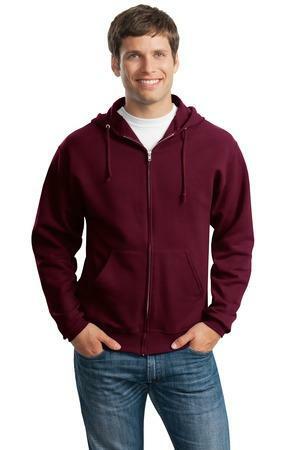 Made with 7.8 Oz.. 50/50 cotton/poly fleece. 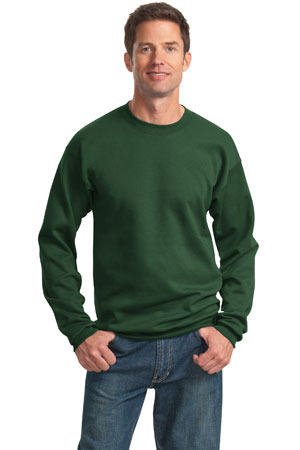 Features coverseamed crewneck, arm seams and waistband. 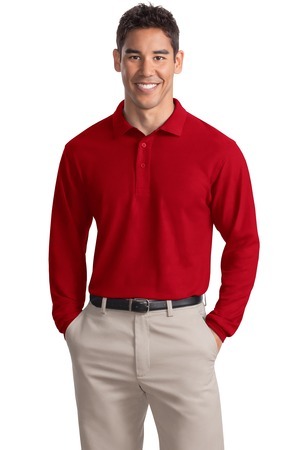 Includes rib knit collar, cuffs and waistband. Also has set in sleeves.